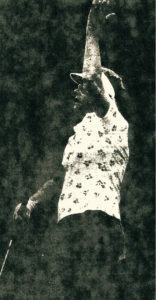 During the 80s golf apparel to the ladies of the DWGA was as unique to them as their golf swing. 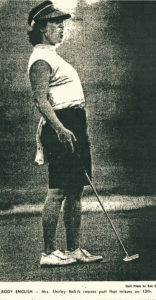 Billie Mosher is shown in what almost looks to be a mid-calf length poodle skirt, while her gentleman caddie sported short shorts. Just like professional golfers, the DWGA ladies carried a positive attitude with them while playing. 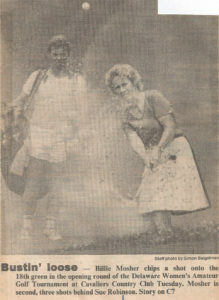 *On any given day…” this was the motto for Joan Samonisky of Delcastle after winning her first Amateur title. 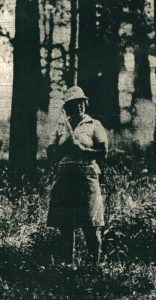 Early members of the DWGA, like today’s members, were ladies of varied backgrounds and skill levels. 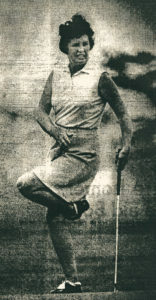 Working singles, married raising families, these were all women who no matter what their everyday life was saw to it that golf had a priority along with everything else. These founding women along with all the early frontier members of the DWGA were instrumental in growing the game of golf for ladies throughout the state of Delaware. We are thankful to you ladies for bringing golf along and providing so many women the enjoyment found in playing casual golf as well as competitive golf offered by the DWGA. Your efforts have enabled the DWGA to continue to grow through tournaments, clinics, and Open Days. throughout the states of Delaware, Maryland, and Pennsylvania.